Princethorpe College opened in September 1966 after the Missionaries of the Sacred Heart (MSCs), purchased the site to use as the senior school for their already established boys’ school, St Bede’s College in Leamington Spa. by the Archbishop of Birmingham, the Most Rev. George Patrick Dwyer, who encouraged the MSCs to develop both the boys’ academic knowledge and their character. The St Bede’s College campus fully closed in 1976 with all of the pupils transferring to Princethorpe and, as a tribute to the original school, the sports hall was named St Bede’s when it was opened in 1978. During the time it has been open, there have been many changes to the college. 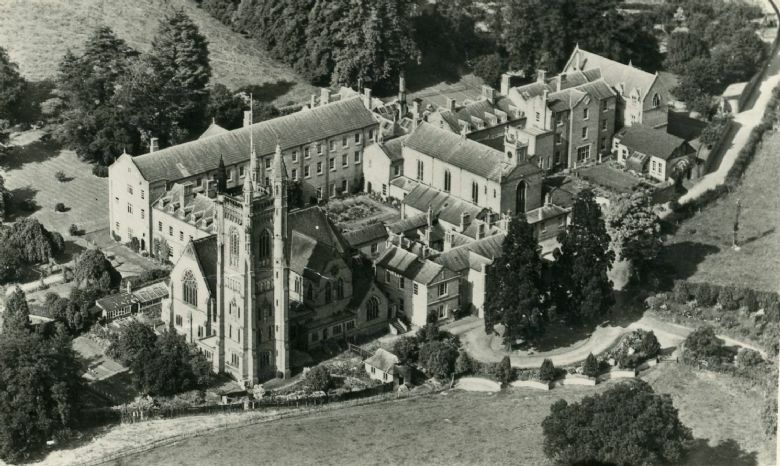 Initially open as a boarding and day school for boys only, Celia Morse was the first girl admitted to the Sixth Form in 1976. The college finally became fully co-educational in 1995 when girls were admitted to all years. The first lay headmaster was appointed in September 1998 in the form of John Shinkwin and it was under his guidance that the college joined with St Joseph’s in Kenilworth (now called Crackley Hall) to form the Warwickshire Catholic Independent Schools Foundation. Princethorpe maintained its role as the senior school within the partnership, whilst St Joseph’s focussed on the junior pupils. The partnership was renamed The Princethorpe Foundation in 2010. Along with the opening of the Sixth Form Centre in 2008 and the Limes in 2014, the end of boarding in summer 2004 freed up some much needed teaching and learning space at the college. Since its opening in 1966, Princethorpe College has grown from having roughly 180 pupils when it first opened to nearly 900 today.